This amazing face cream is formulated with organic full fat coconut milk and organic green tea. 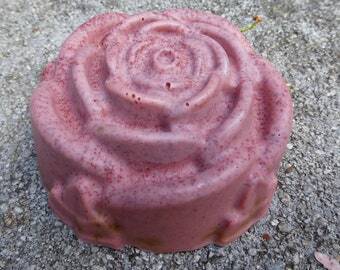 A compliment to the Lychee face wash, it's great for all skin types, it's hydrating and calming and promotes cell turnover. 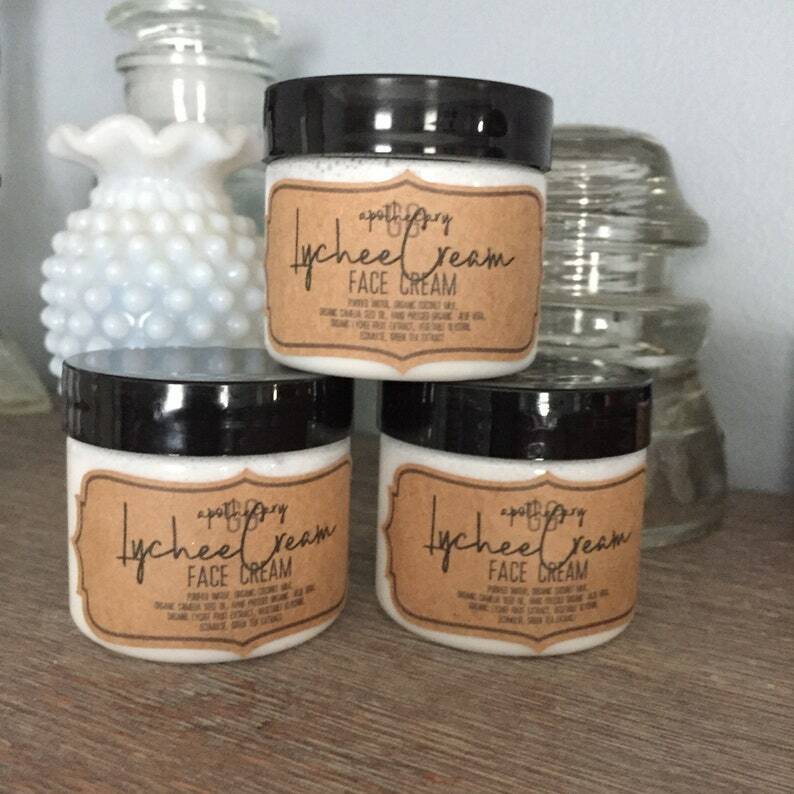 This light cream has a light and bright natural lychee fruit scent. It's slightly sweet and fruity. ➡ Each jar is about 50g by weight, not volume.